Art of Resilience and Core Confidence are joining forces for a day of movement, fun and activities for the mind, body and soul. 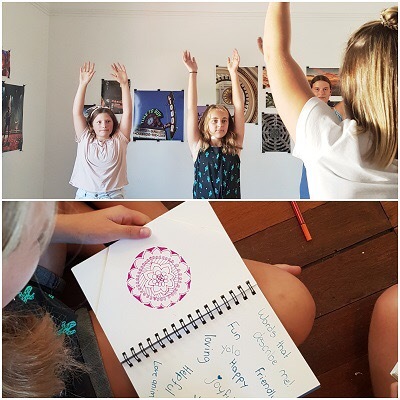 We invite girls aged aged 12 -15 to join us to experience Teen Hub at the ArtSpace Collective in Scarborough these school holidays. Choose a half day or full day program of engaging activities for the mind, body and soul. It’s a chance to meet new girls or hang out with old friends. A Teen Hub tote bag with goodies.